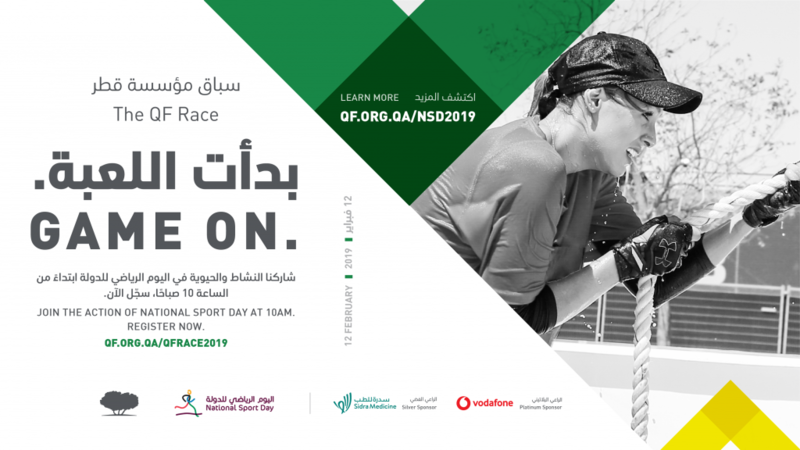 Home Sports Get Active this Qatar National Sports Day 2019! 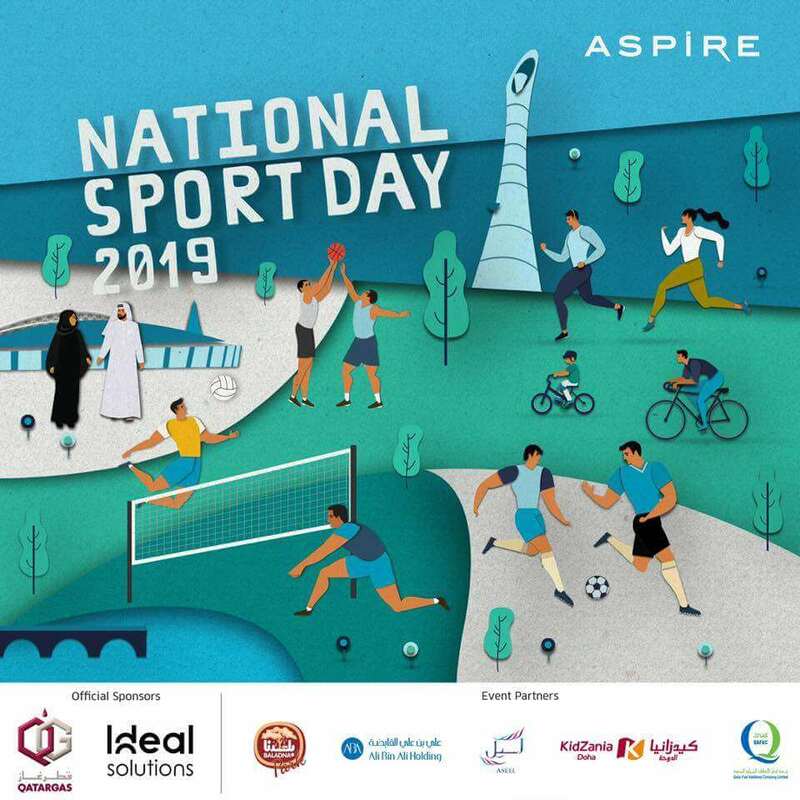 Every year on the second Tuesday of February, Qatar National Sports Day takes place nationwide to promote a healthier lifestyle for all citizens. 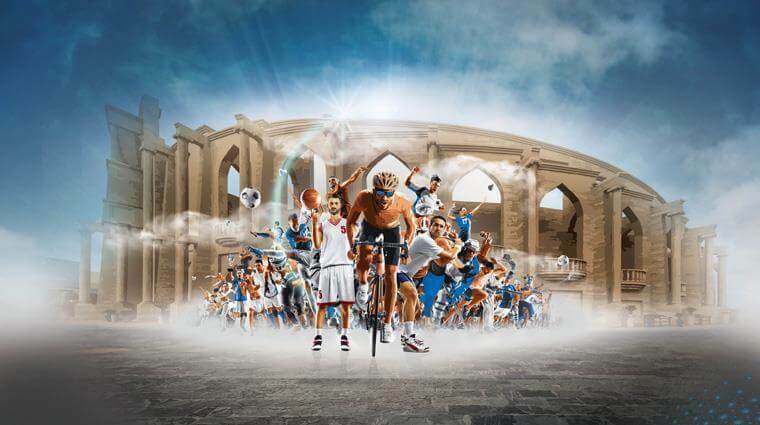 To mark the occasion, there will be a wide range of activities occurring throughout Doha. The best part is that they are completely free of charge! 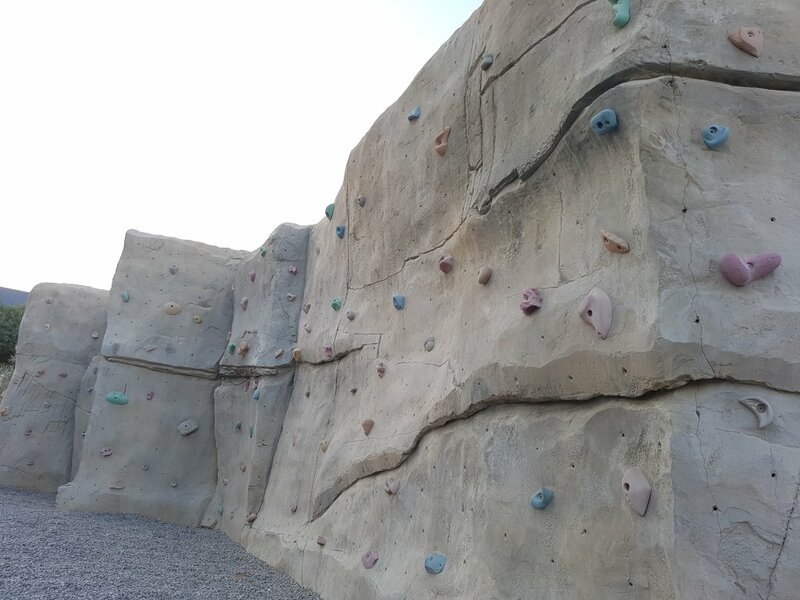 From 8am to 3pm, all adults and children are welcome to try out rock climbing, free of charge. No RSVP is required, and the event is running on a first come, first serve basis. Call at +974-6659-3070 to find out more. Enjoy a number of activities such as non-motorized water sports, boot camp, beach volleyball and football. To learn more, call +974-4035-5555. Get fit with the various activities taking place at the Sheraton. All activities are open to the public, which include yoga, Zumba, spinning, rowing challenge and table tennis. Find out more info by calling at: +974-4485-4444. 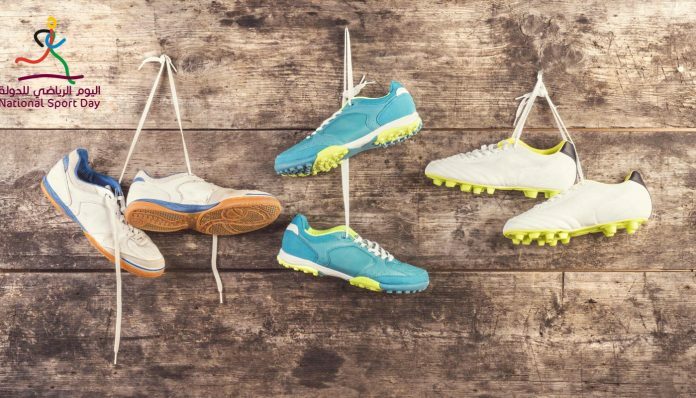 Head down to Aspire for a Sports Carnival, where there will be a large number of activities organized for all family members. Starting from 8am, you can enjoy and participate in numerous fitness exercises and games. The St. Regis is offering a variety of fitness and wellness activities such as yoga, beach boot camp, beach Zumba, and aqua aerobics. There are also several activities that children can participate in such as table tennis, football, and beach football race. Call The St. Regis at +974-4446-0000. 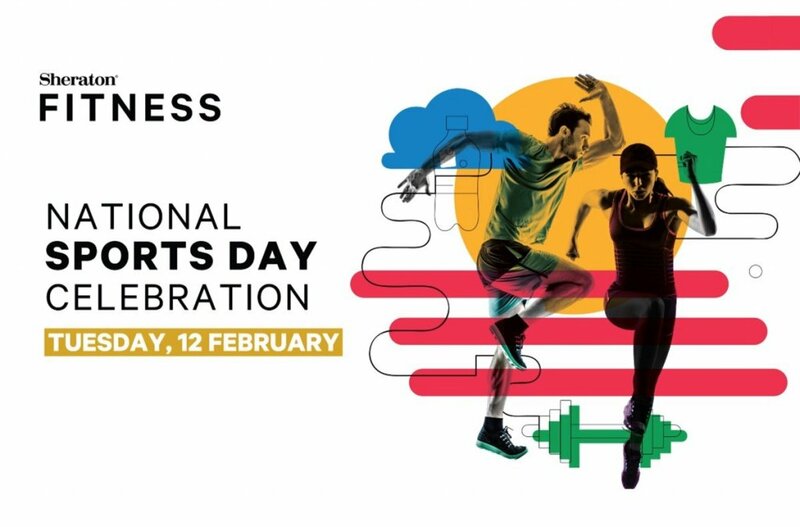 Wishing you all a happy and healthy National Sports Day ahead! We hope you have a pleasant time with involving yourself in activities that boost your wellness and vitality.